Marblecious in Lilac. This blender features a unique combination of light purple tones. 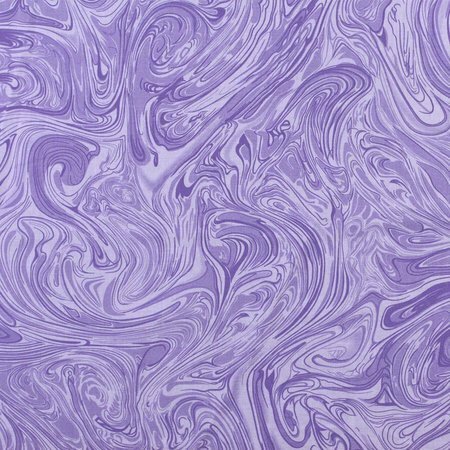 Use this marbled tone on tone to create a variety of eye-catching sewing, quilting, and crafting projects.